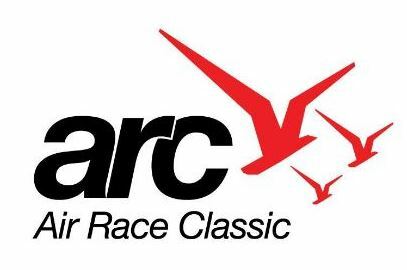 Excitement is building at the Alva Regional Airport as plans take shape for participation in the 42nd Annual Air Race Classic in June. Vantage Plane Plastics, located at the airport, is heading up the race plans and associated events including a fly-in and airshow. The race featuring about 50 aircraft with teams of two per plane is open only to female pilots. Each year the race follows a different route of 2,600 miles or more over four days in June. This year’s course begins in Sweetwater, Texas, and ends in Fryeburg, Maine. The race is June 19-22. Stops for fuel, refreshments and overnight stays are scheduled at locations along the way. Alva is the first stop on the route. Events are still being organized, but there will be judging for best of show trophies. Texas T-Cart has been confirmed to lead the airshow’s aerobatics performers. An exhibit building will be set up north of Plane Plastics for aircraft-related businesses and entities. Food trucks will be on hand to provide refreshments for attendees. The Young Eagles group will be at the airport on Thursday to provide free plane rides for kids. Since the race stops will be on Tuesday and will be rather rushed, the airshow will take place the weekend before, June 23, 2018. It’s been 35 years since the beginning of Plane Plastics in Alva, and the company sees this as an opportunity to mark their anniversary.